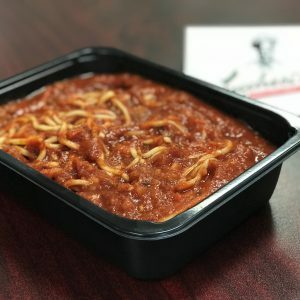 Ship Lucchesi's Right to Your Front Door! Choose from four delicious selections and pay no extra shipping fees, no matter where you live in the U.S.! We're proud of our past with QVC and we're excited to offer these great deals! 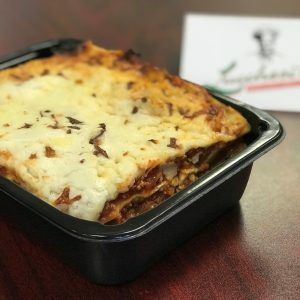 Ship Lucchesi’s To Your Front Door! 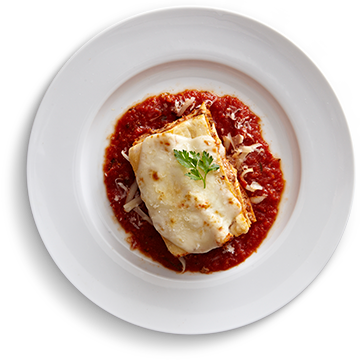 We have four great dinners to choose from with our Ship Lucchesi’s option! Lucchesi’s is proud of our past association with QVC and we’re offering our meals to the U.S. free of additional shipping charges! Shop our deli for the best meats, cheeses and breads available in Memphis. 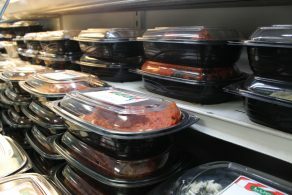 Homemade, restaurant quality Italian meals are ready when you are, so drop by and pick up fresh pasta, ravioli, lasagna, sauce, Italian spinach and more. 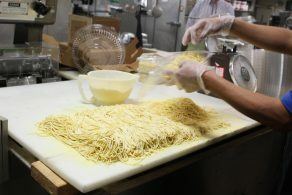 Lucchesi’s Ravioli and Pasta is a family tradition, brought to Memphis at the turn of the century over 100 years ago. 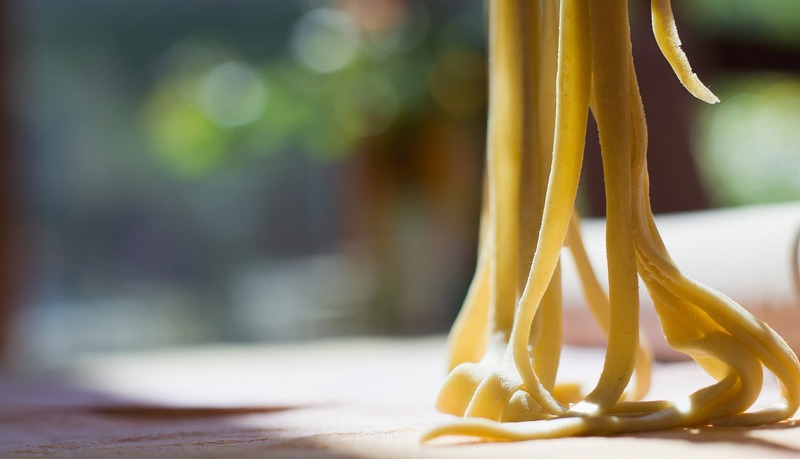 You can shop around in our store or grab a bite to eat from our deli, located at 540 South Mendenhall at Sanderlin, where our fresh pasta is made daily. 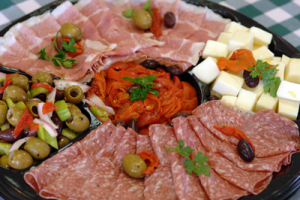 And to turn your next gathering into an Italian feast let us provide you with our full service catering. Bringing your family, or even workplace, together for a delicious and hearty meal has never been easier! Ready-to-bake pizzas with an Italian homemade touch, or make it your way with our long list of fresh toppings! Made-from scratch, recipes from the heart – this food tastes so good because it’s made with so much love. 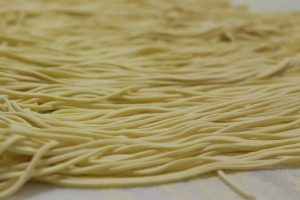 Lucchesi’s has a wide variety of pastas available both frozen and made fresh. Take home your favorites today. What’s a meal without dessert? Taste some of our incredibly luscious, completely homemade cakes, cannolis, and cookies! 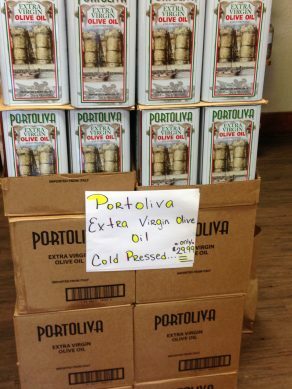 We offer a large selection of specialty items and homemade sauces to create your own experience! 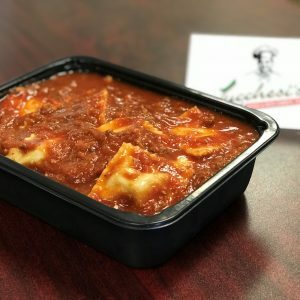 Lucchesi’s Ravioli and Pasta Company was the product of Vince Lucchesi and his son Pat, premiering in the Memphis market in 1990. 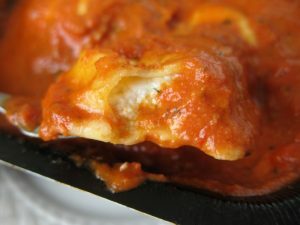 Vince and Pat grew up in a traditional Italian family, and as with all Italian families, food was the center of gatherings. 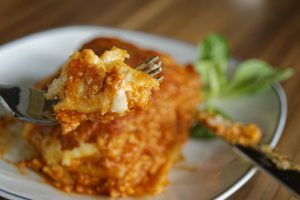 These meals always featured signature recipes that have been passed down for generations, starting with grandparents who moved to America from Italy years ago. 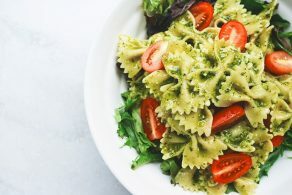 Vince and Pat decided they wanted to showcase their family recipes and express to their Memphis community how delicious Italian food could bring people together. It was then when they opened Lucchesi’s Ravioli and Pasta Company. Read more about Lucchesi’s here! 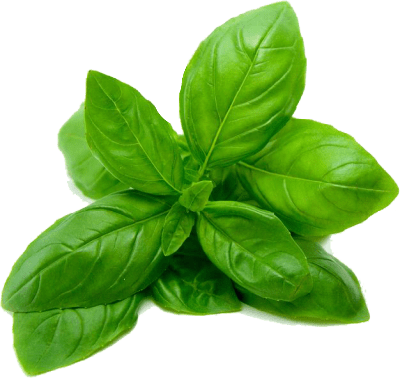 News, Events, Tips & Recipes! 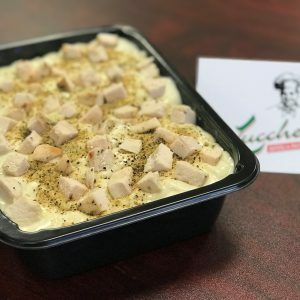 Lucchesi’s is a traditional recipe style Italian restaurant serving Memphis, Tennessee and surrounding areas for nearly 40 years. You can find us at the local Whole Foods or Ms. Cordelia’s, too! Get News & Special Offers – Sign Up Here!